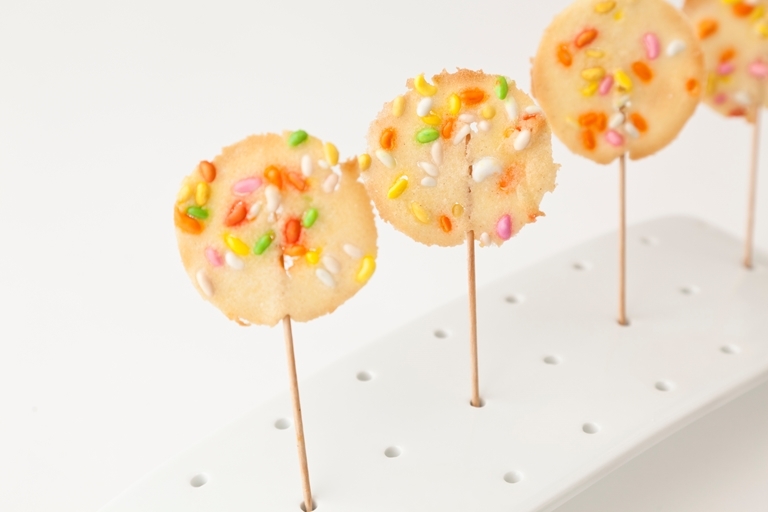 A simple lollipop recipe from Vineet Bhatia which will add some fun to any dinner party. Make these in advance and keep them in an airtight tin. Buy sugar-coated fennel seeds online or from a good Indian grocery store.